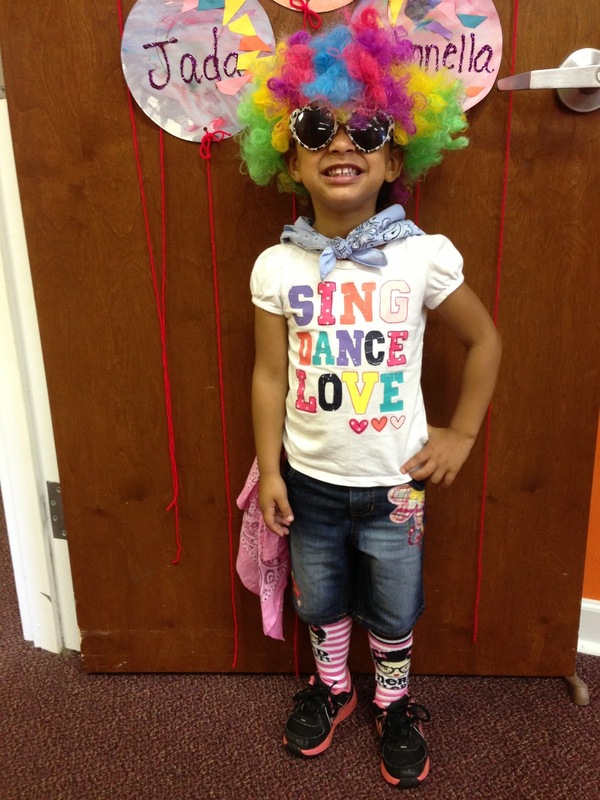 It's always a Circus around here but this week it's in full force! 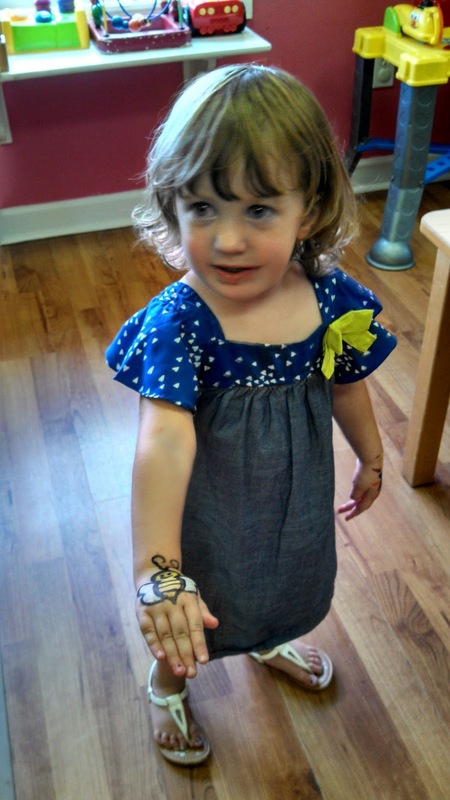 The children learned about the different animals in the circus and I think the monkeys might have been their favorite! 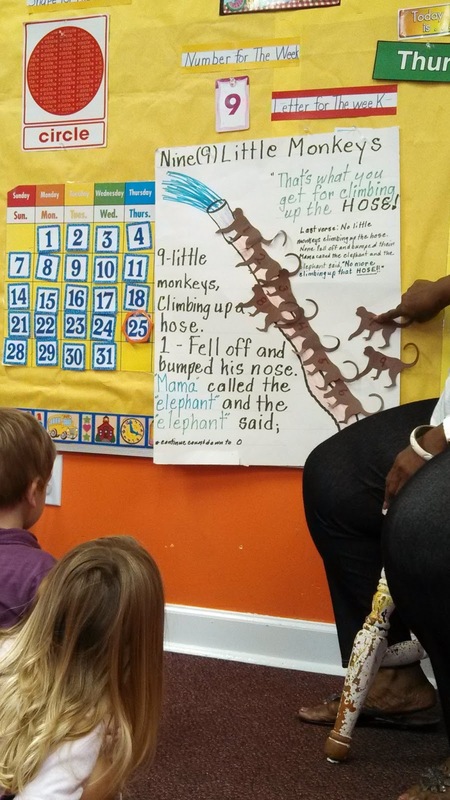 One classroom did a really cute monkey activity that got all the children involved! 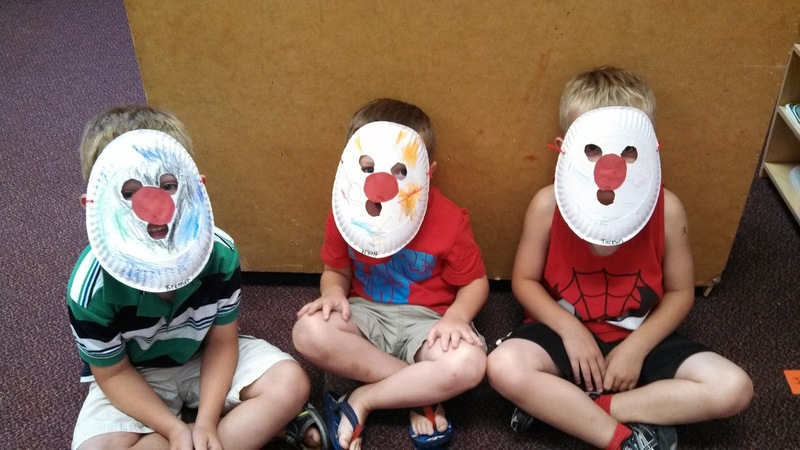 We also made clown masks so that we could pretend to be clowns! Some children even dressed up as clowns! 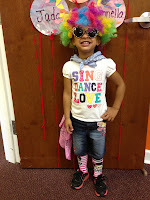 The Older 1's did some fun activities in their classroom that you might see at the circus. 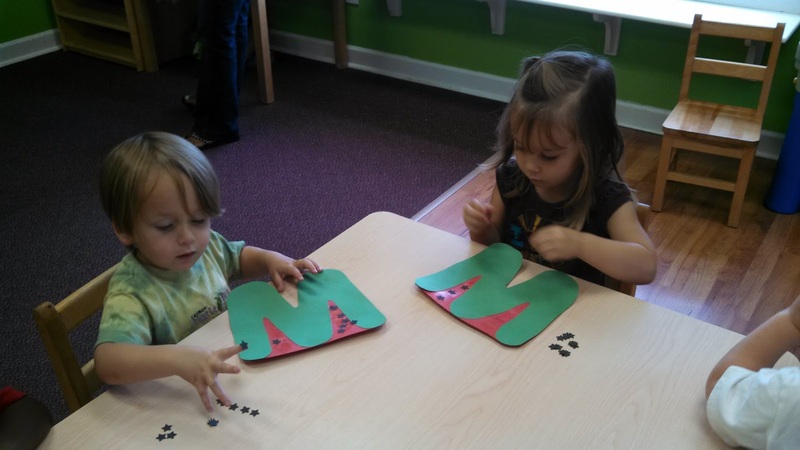 Our letter of the week is W so we made "W is for Watermelon". 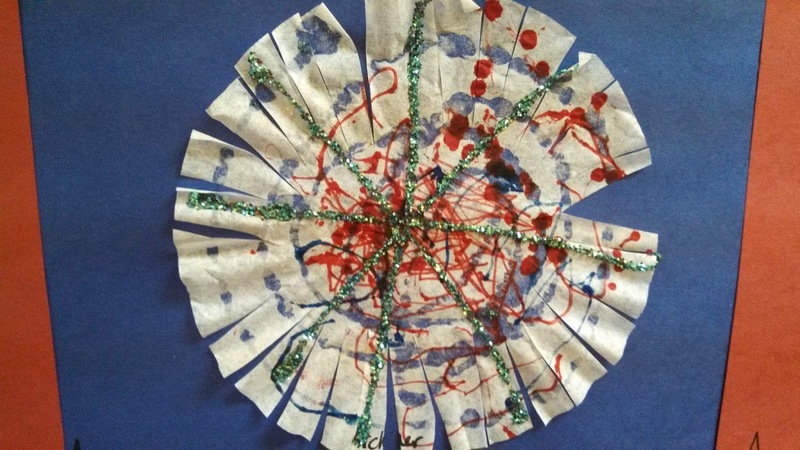 The children worked really hard gluing down each little seed. Who doesn't love ice cream?! We have found another way to beat the heat by enjoying some delicious ice cream! 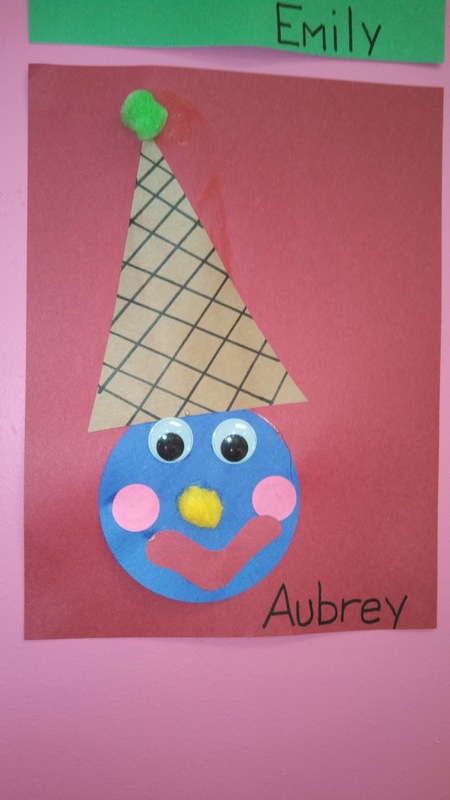 The children did some cute art activities this week and even made a pretend ice cream sundae! 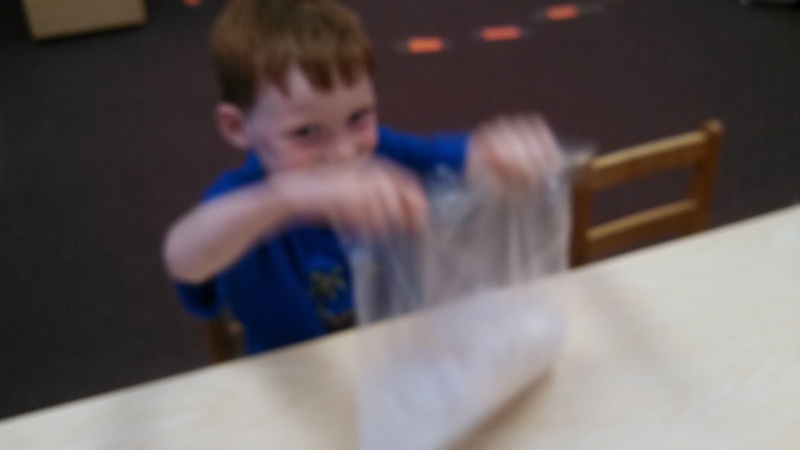 We also made "Ice Cream in a Bag". 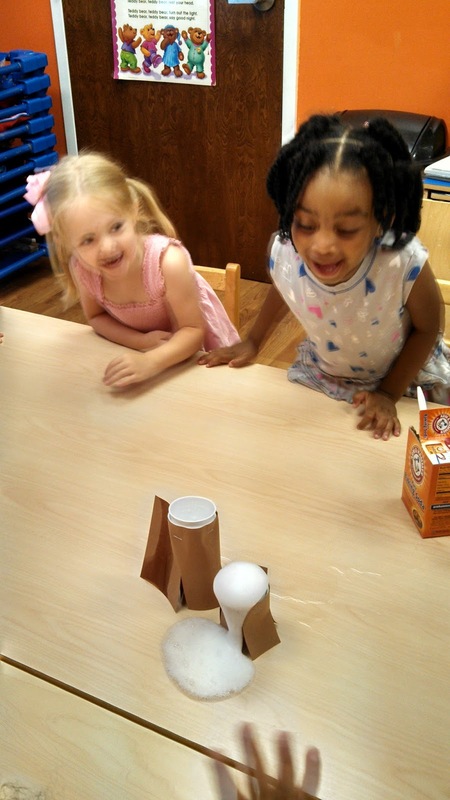 The children had to shake it really hard to make the ice cream but they did a really good job! It is such a neat activity to see a few ingredients mix together to become one of our favorite treats. One of the classrooms finished the week up with an Ice Cream Sundae party! 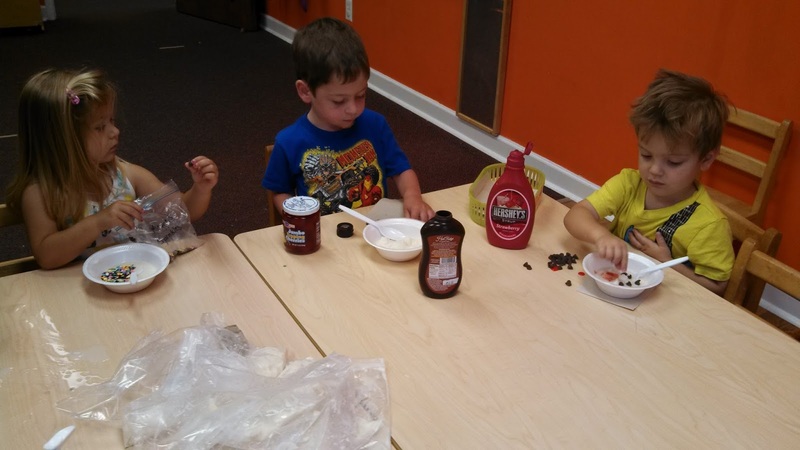 After their hard work making pretend ice cream sundaes, it was time to enjoy the real thing! This Sunday is National Ice Cream Day so be sure to enjoy some yourself! All this hot weather has us thinking about somewhere tropical! Since we can't take a trip there together, we will have to bring it all to us! We have spent the week getting ready for our Luau on Friday! 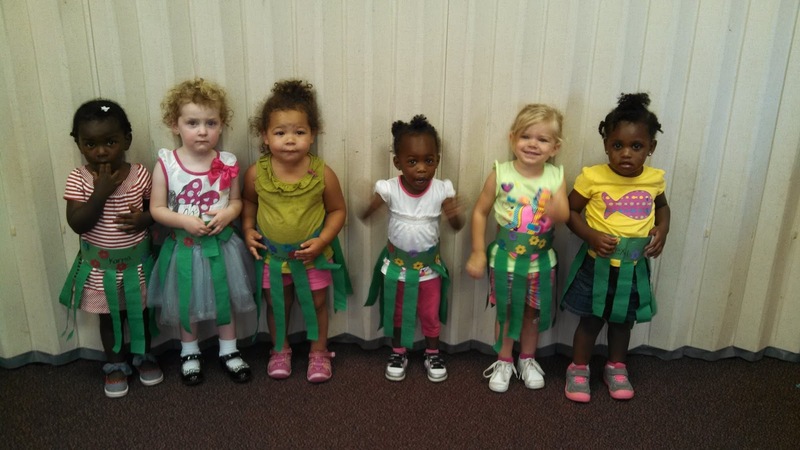 The children made their own hula skirts to dance in to the Hawaiian music. 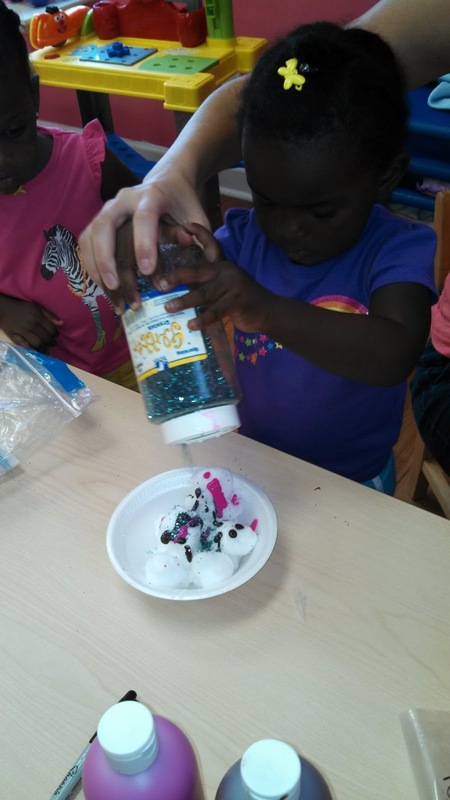 We had so much fun learning about volcanoes and even watching our own version of a volcano erupt! 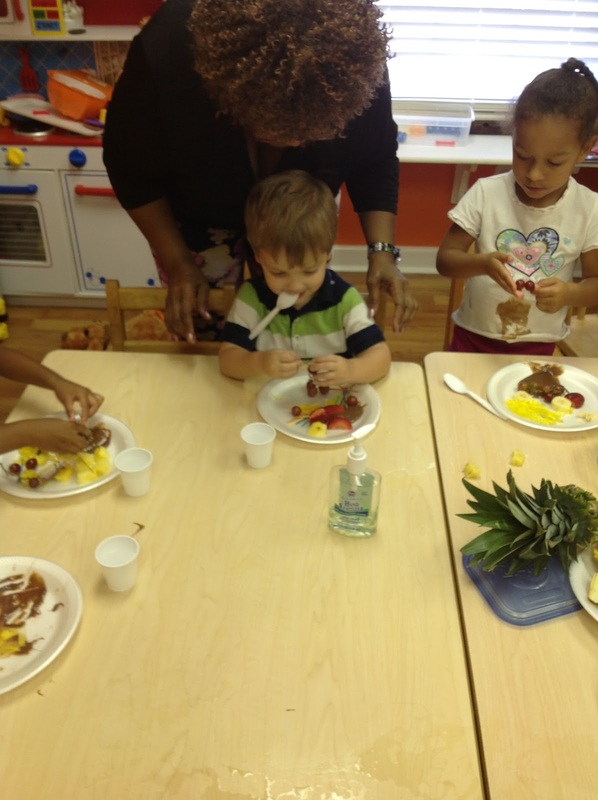 The 3 year olds tasted different tropical fruits! 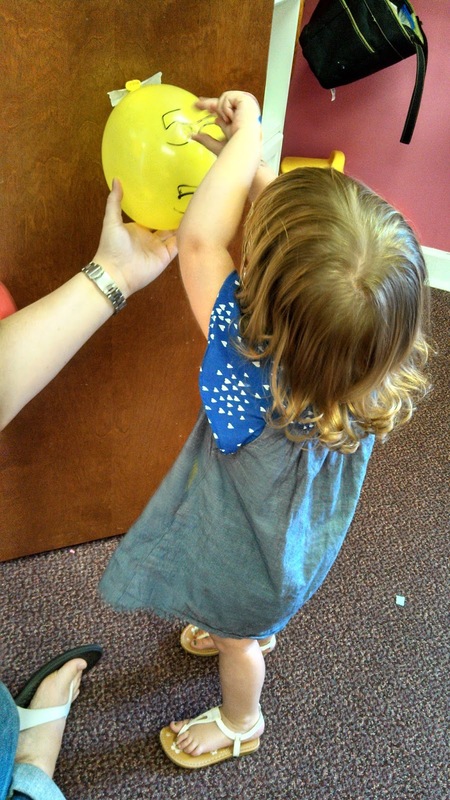 It's finally Friday and we have had some fun! We enjoyed pretending to have a Luau and some classes even had a Water Play Day! 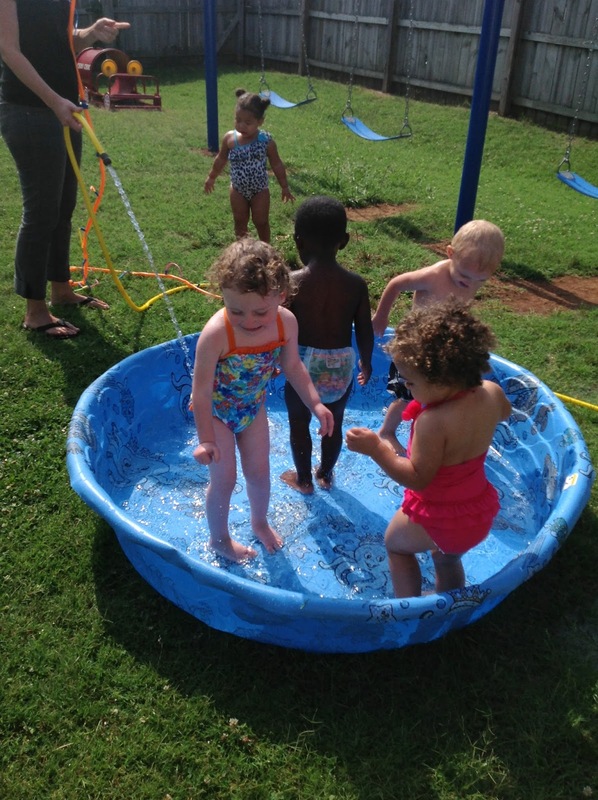 Hopefully you are having a fun summer and finding ways to stay cool too! Hip, Hip, Hooray! We love the USA! This was a short week but we sure did pack a lot of fun into it! 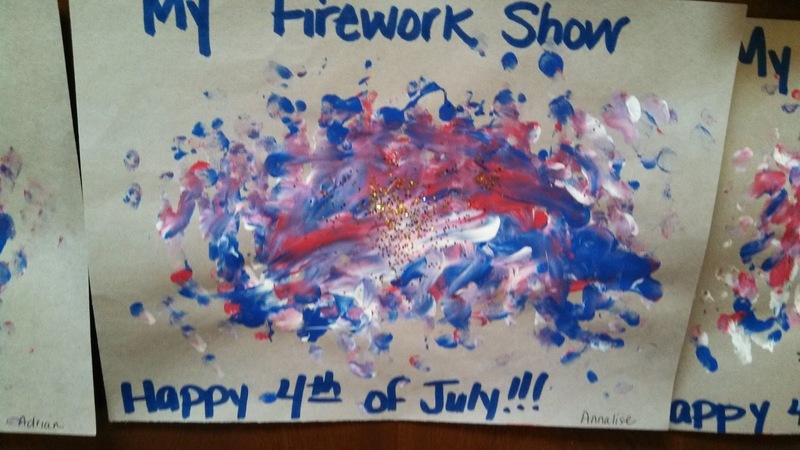 The children did so many fun art projects with flags and fireworks. 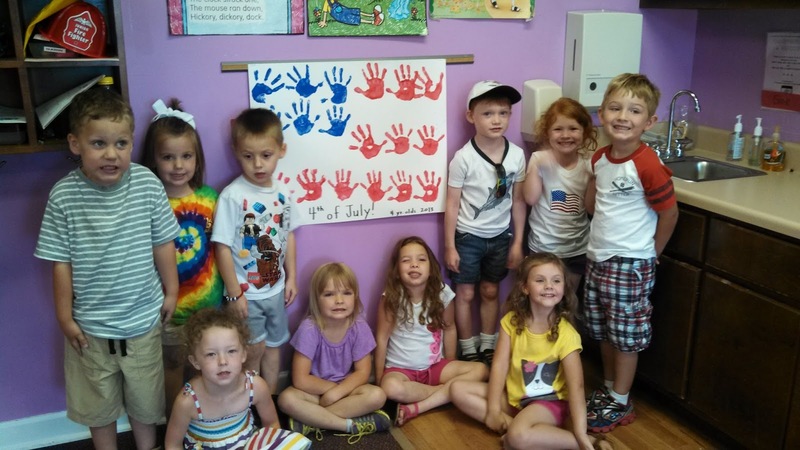 They also made musical instruments, streamers, and flags to use in our 4th of July Parade! 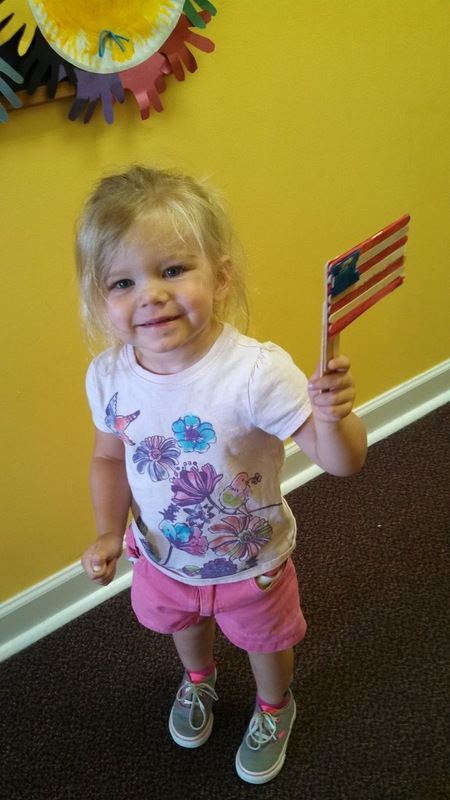 The children had so much fun marching up and down the hall to patriotic music on Wednesday! For our cooking project, we made an All-American Treat- APPLE PIE!! Yum! 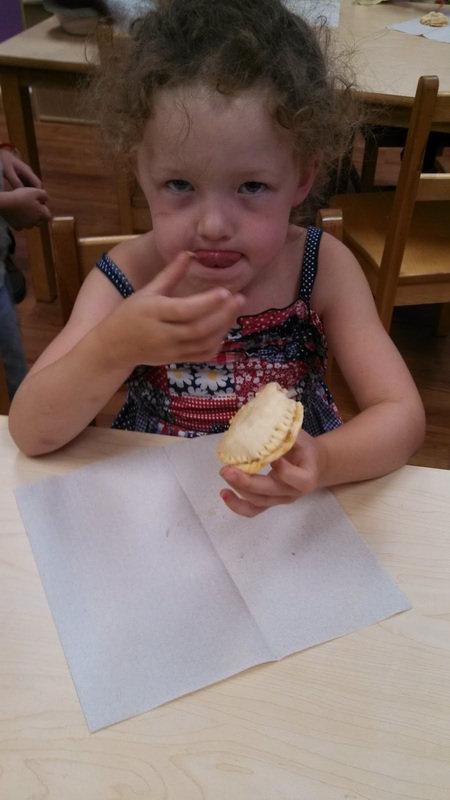 The children each made their own mini apple pie to enjoy for snack time. We hope you have a very Happy 4th of July and enjoy time with your family and friends!